Traveling for business or leisure, enjoying the weekend or going on holiday – Sixt is your competent car rental partner. 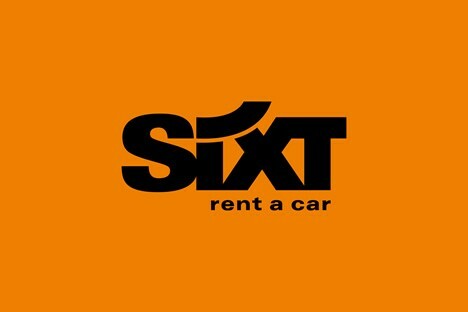 Sixt car rental is offering the services of the highest standards, the best quality vehicles and endless benefits with the Sixt partners throughout the world. 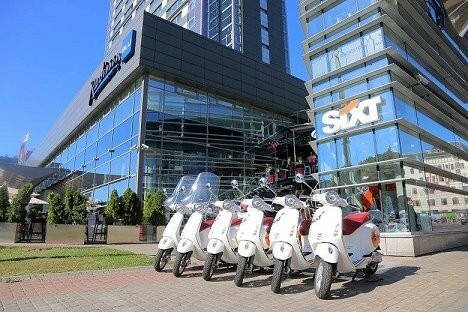 Sixt striving towards perfection in services and dedicate all our efforts to meeting customers needs and demands. Sixt offers the brand new car models from BMW, Mercedes, VW, Ford, Opel and other leading car manufacturers with better flexible rates, professional and fast service. Join up to Sixt loyalty program and get even better deals! 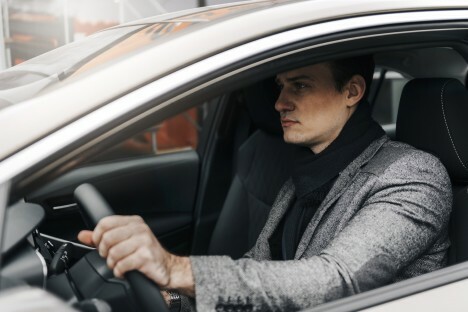 Sixt – drive premium pay economy!